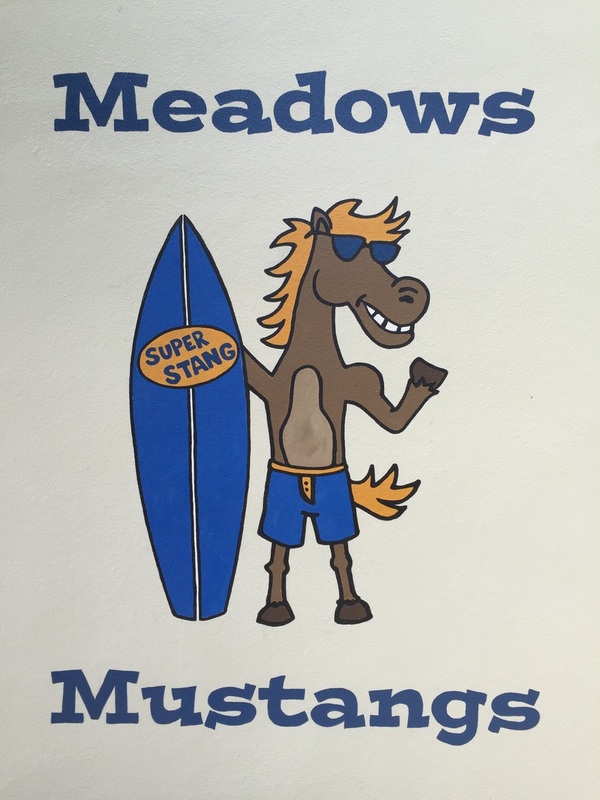 Click on the Stang to go to the Meadows PTA website. We're excited about exploring some new learning tools to reach new heights in all of our subjects. At the same time, we know you'll love some of our treasured favorites. 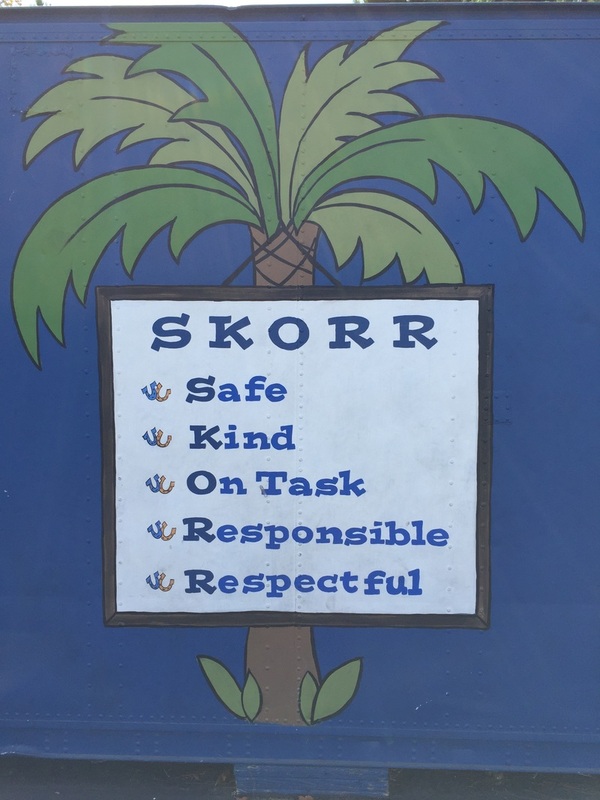 You can use this website to access lots of information, schedules, and more. Please contact us if you have any questions. We'd love to hear from you. Newsletters here and Forms here. Click here for optional independent study project.